Company holiday party AV lighting rentals by AV Connections, Inc.
AV Connections, Inc. has thirty years of company holiday party AV lighting rentals experience. 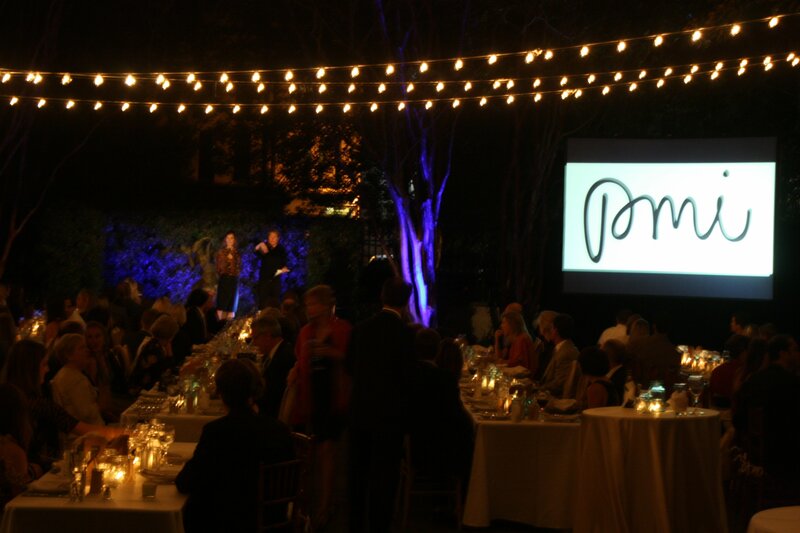 We are the South's preferred vendor for company and corporate holiday parties and events. When you choose to celebrate your employees, we will be there with budget-minded AV rentals and lighting throughout DC, VA, NC, TN, OH, and MD. We have worked with corporate and company event planners who return to us happily every year at this time, for their annual company holiday party AV lighting rentals - whether in the same venue each year or new locations. AV Connections, Inc. has long worked within the bugdets of the United States' largest and smallest companies to provide company holiday party AV lighting rentals which work into your spending allowances. We want to make a timely set up of your AV rentals, make your remarks or awards flawless, and tear it down quickly and quietly. Within every budget for company holiday party AV lighting rentals there are great possibilities: Impactful AV presentations, atmosphere-setting lighting, great videography. We can work together to make each holiday party venue a spectacular and memorable location for an important thank-you to employees, clients, friends, and partners. Let AV Connections, Inc. be your first call for company holiday party AV lighting rentals. 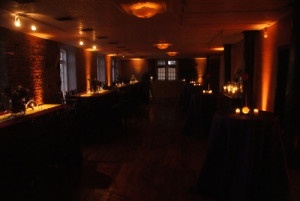 We encourage you to reach out to us and explore options for a great holiday party which keeps your budget intact. It's that time to start considering your holiday party lighting rentals NC VA, AV Connections, Inc. is here to create the most incredible holiday party lighing in private residences and for corporate holiday parties. 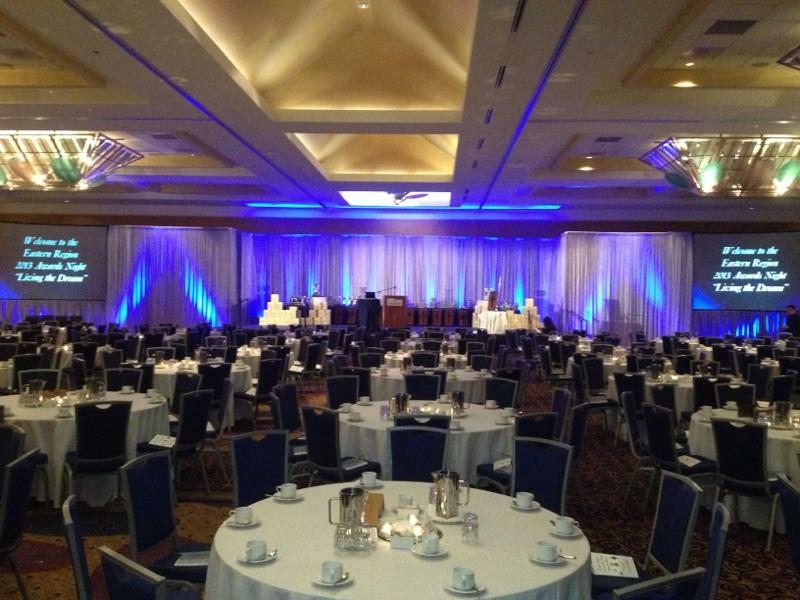 AV Connections, Inc' lights every size holiday party with incredible event lighting rental schemes created by our party lighting rental designers to fit every lighting rental budget. 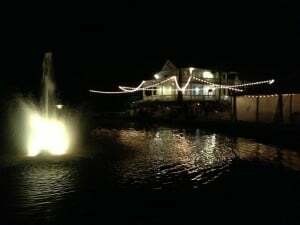 AV Connections, Inc. Holiday party lighting rentals NC VA team will be happy to make a site visit to your home if you are considering holding a great Christmas party at your house. Let us walk through outdoor lighting rental options and indoor lighting rental additions which will add a great atmosphere to your holiday party. You might consider cafe bulb strand rentals across outdoor patios or porches, or NC uplighting rentals for the corners of a large living room or dining room. 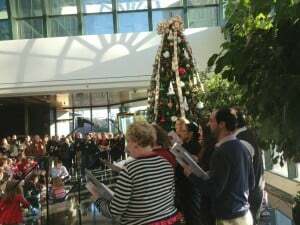 A festive sweep of colors in the trees on the property completes beautiful grounds the guests are encouraged to enjoy. 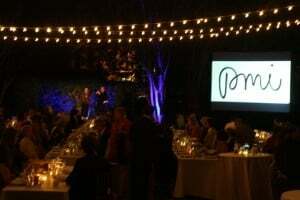 If you are considering an outdoor or tent holiday party, AV Connections, Inc. will design the lighting for an outdoor dinner, cocktail party, or dinner dance. 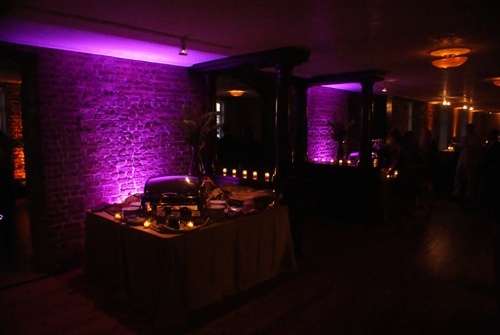 Our NC uplighting by our holiday party lighting rentals NC VA group will define the outdoor space to and use our party lighting rentals to create an outdoor room suited to any type of celebration. In addition to our holiday party lighting rentals NC VA, we will also provide AV rentals of sound systems and AV screens to get your message across to your company or corporate holiday event. 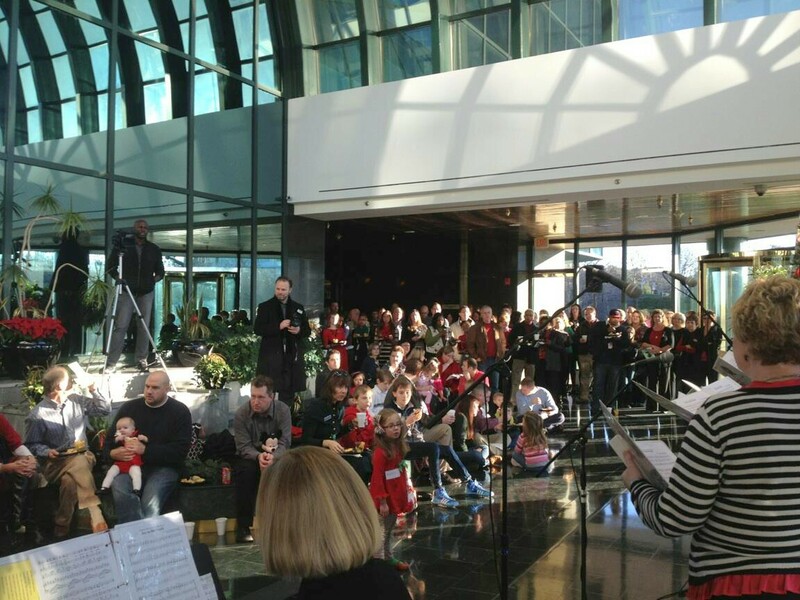 We want to help you acknowledge all the hard work your company does by creating an amazing holiday event for them. Let AV Connections, Inc. help you create the NC VA holiday party which fits your budget and your expectations for an amazing event for your friends and employees. NC Sports Competition AV Rentals by AV Connections is the best way to get your message across when you are planning a race, marathon, game, or charity run/ walk in your North Carolina, Virginia, Ohio, or Tennessee community. AV Connections is pleased to be the outdoor audio visual rental provider to outdoor sporting events up and down the East Coast: From race for cures run/walks in small communities all the way up to AV rentals at Family Circle Cup. There is no outdoor AV event too small, so let us get to work on creating great AV and/or specialty lighting your event, team, or charity. 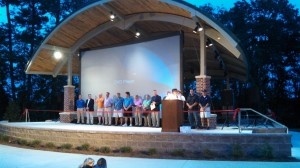 AV Connections is pleased to offer the South's broadest inventory of audio visual rentals for presentations, event speakers, and calling a game. 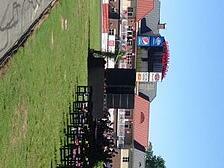 Let us help you start and finish your race with our NC sports competition AV rentals. Make sure all the finishers know their times and complete the event with a great awards ceremony for category. AV Connections is pleased to service the Southeastern US with outdoor rentals and strategically located event technician teams ready to service outdoor sporting events with great AV from Jacksonville to Washington DC. Make AV Connections your NC sports competition AV rentals team where ever your event travels year after year. We will be there to create great AV and lighting set up in every sporting venue to which you travel. 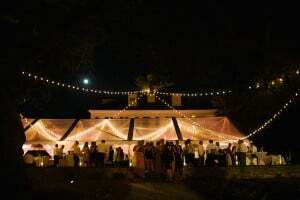 Wedding lighting NC VA by AV Connections, Inc. - yes, we travel! 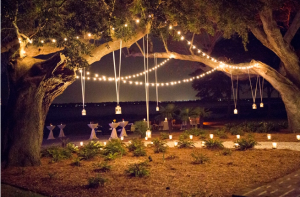 You are only getting married once and you want the lighting to be perfect, wedding lighting NC by AV Connections are the wedding lighting rentals company for you. 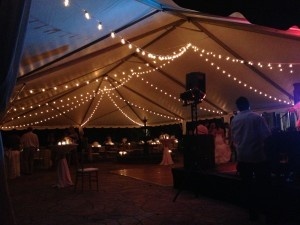 AV Connections, Inc. has thirty years of wedding lighting rental and AV experience in NC and VA, and we are the preferred wedding lighting NC supplier to all of North Carolina's finest wedding planners. We serve weddings of every shape and size, indoor weddings, outdoor weddings, beach weddings, hotel weddings, and we design and deliver perfect wedding lighting rental packages to fit into every wedding budget. 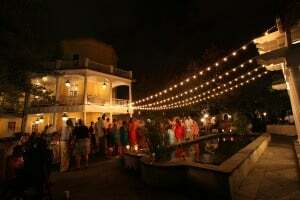 AV Connections teams of wedding lighting NC VA have a combined sixty years of experience lighting every major venue in the Southeast: NC, VA, OH, TN, SC, GA, FL. We've been everywhere. 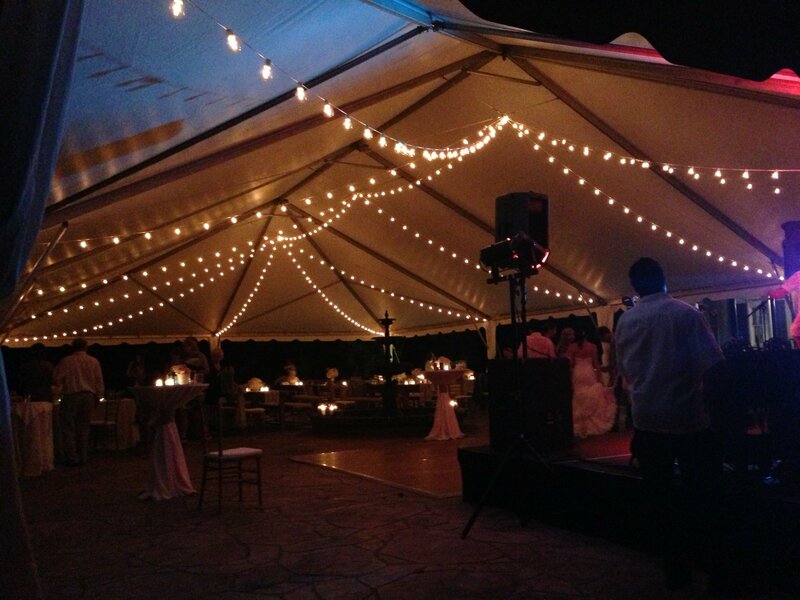 Allow our wedding lighting NC VA designers create a memorable wedding lighting design and set up and tear down the rentals for you. We will be there on time with flawless equipment which we will install on time and seamlessly. 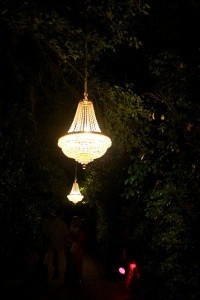 We are taskmasters of quality wedding lighting NC VA work for our couples. Bring us every wedding venue, private home, waterside ceremony and we will make your wedding sparkle like none married before. We look forward to working with you and helping you celebrate your love with a little of our lighting magic.